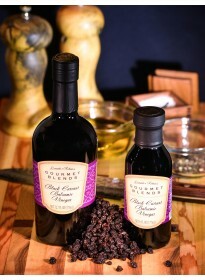 Use our Gourmet Blends Blood Orange Olive Oil in chicken, pork and fish dishes. For the perfect salad dressing pair our Blood Orange Olive Oil with our very own Black Currant Balsamic Vinegar. 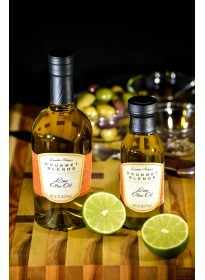 Some of our customers enjoy it paired up with our Chipotle Chili Olive Oil. 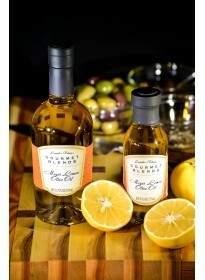 Try our delicious Blood Orange Olive Oil recipes. Choose Blood Orange Olive Oil to flavor your grilled vegetables. 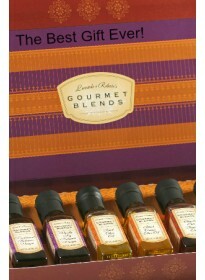 It’s aromatically delicious with pound cake recipes. Would you like to have the best brownies of your entire life? 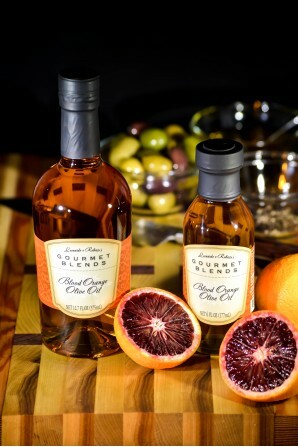 Replace the vegetable oil ingredient in a brownie recipe with our Gourmet Blends Blood Orange Olive Oil and get ready to be amazed … go on, try it.